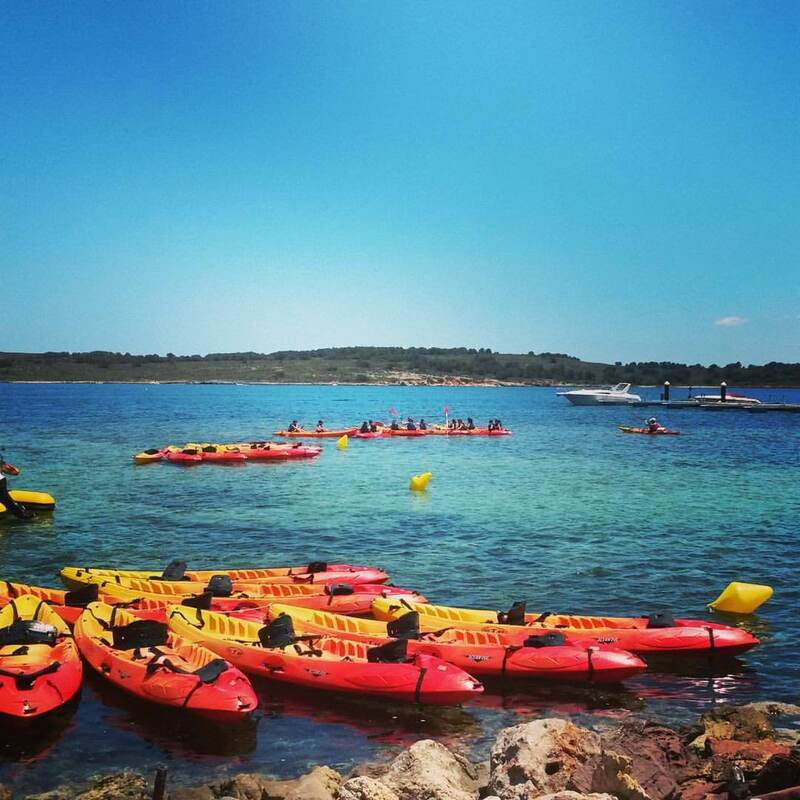 The activity will be placed in our center in Menorca (Balearic Islands) it will be consisting in a 3-4 hours activity combining sea kayaking and a guided session of snorkeling in one of the richest places in marine diversity of the Island. 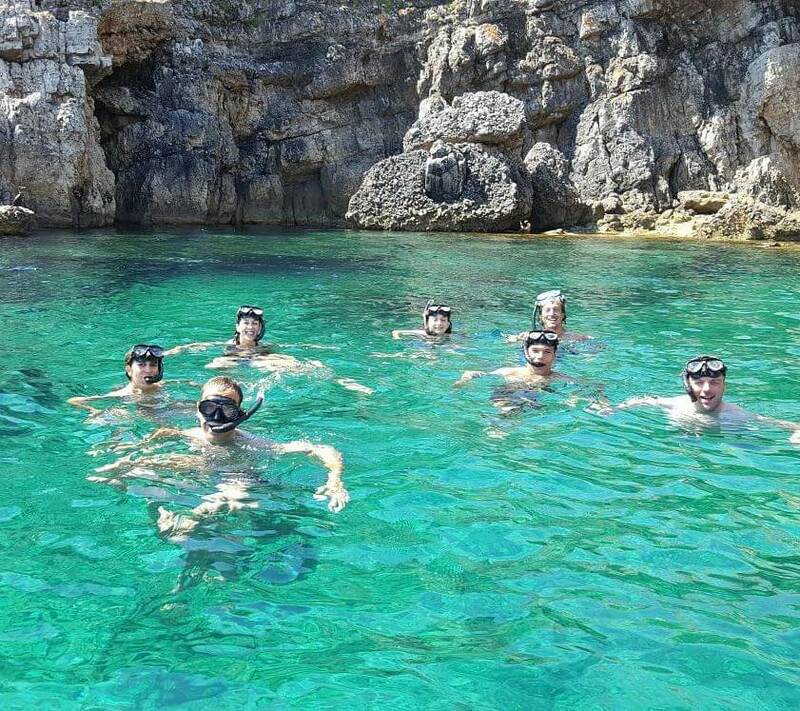 The Marine Reserve – on the north coast of Menorca is one of the last unspoilt area in the Mediterranean Sea. June 1999 with the intention of protecting these water the “North of Menorca Marine Reserve” was established by orde of the Balearic Goverment. The protected area comprises of some 20 miles of coastline between Cabo Gros and PUnta d’Es Murté at the mouth of Fornells Bay. 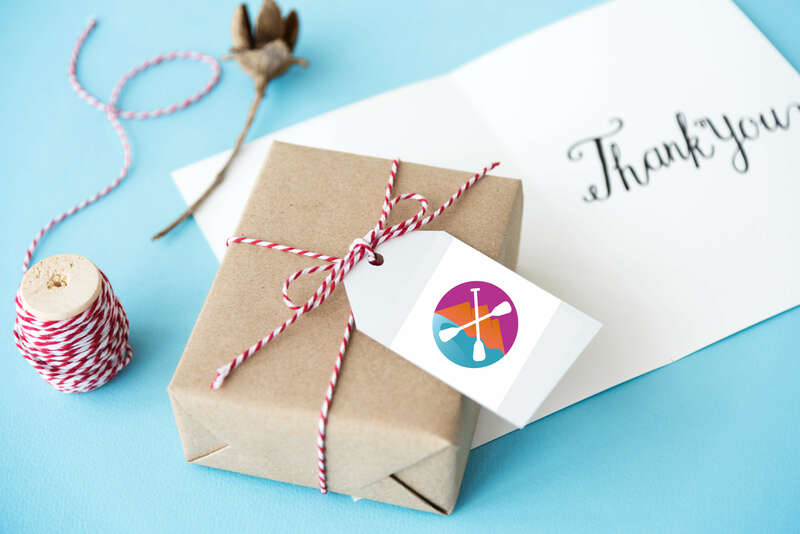 You will meet your instructor, receive your equipment, for this activity we can use a sit on top kayak, very stable and easy to manage. Or for those that already have experience paddling, we have available also expedition sea kayaks. 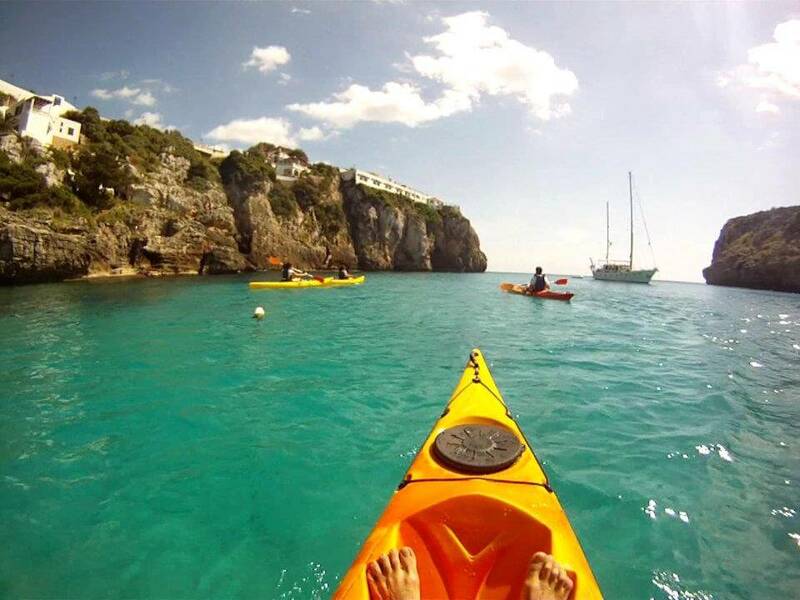 We will paddle through the open sea ahead to the Reserve Marine where we will reach Sa illa Petita and Cala Tirant. 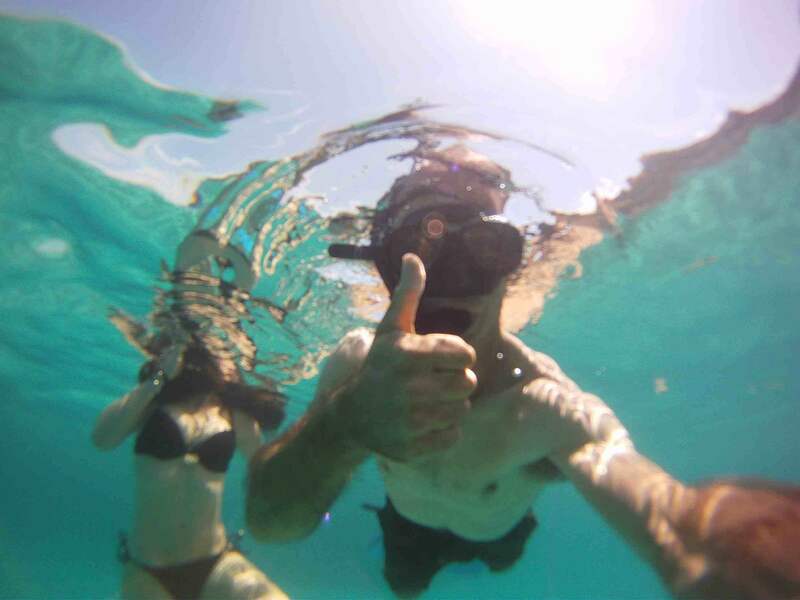 Once there we will start to snorkel in two diferent points of the reserve.